Michigan Nature Association’s first annual Sanctuary Photo Contest was a huge success with nearly 100 entries from around the state. The Grand Prize went to Neil Weaver of Portland with his breathtaking photo at Twin Waterfalls Nature Sanctuary titled “Memorial Falls.” Weaver is an avid photographer whose “Memorial Falls” caught the beauty of the waterfall and has been used in a number of MNA publications. 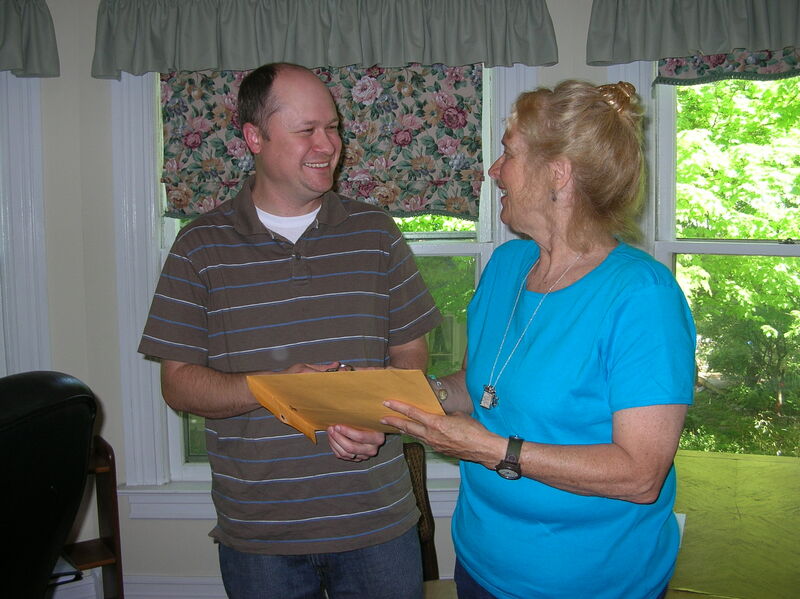 On May 14, Weaver came into the MNA office in Williamston to claim his prize, a weekend stay in a beautiful cottage donated by longtime MNA members and volunteers Bob and Tina Patterson. This cottage, located in East Jordan near Boyne City, was completely renovated in 2009, has 2 bedrooms, and is surrounded by 90 acres of beautiful land. Weaver’s photo was chosen out of one of the three categories (flora, fauna and landscapes). First place winners from those categories are Aaron Strouse with “Showy Orchis” taken at Black River Nature Sanctuary in Van Buren County, Marilyn Keigley with “Spicebush Swallowtail” taken at Wade Memorial Nature Sanctuary in Allegan County and Jason Steel with “Summer on the Pine River” taken at Brennan Memorial Nature Sanctuary in St. Clair County. To see all of 2011’s winners, visit MNA’s website. 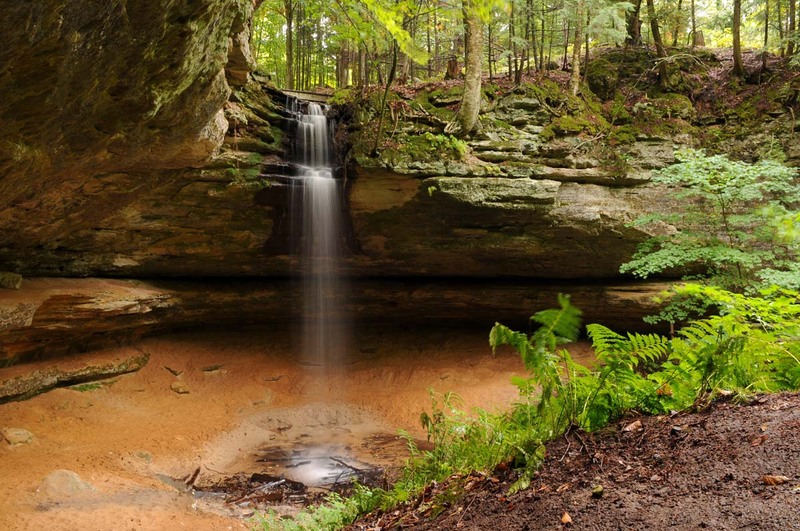 If you have a passion for capturing Michigan’s natural beauty, we’d love to see your photos in MNA’s 2012 Photo Contest. Visit the MNA website for more information and the contest entry form. Don’t forget the deadline for photo contest entries is August 1, 2012. This year’s grand prize is another weekend getaway in the beautiful Patterson cottage! If you have any questions, call the MNA office at (866) 223-2231. We can’t wait to see your beautiful photos!